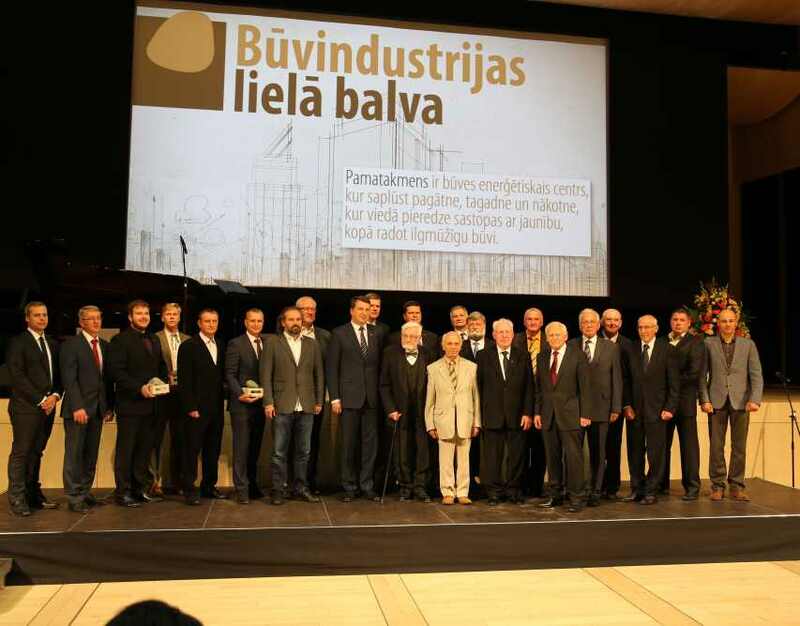 On 5th September, members of the construction industry attended and were given “Grand awards in Construction Industry” - which is the highest award in the construction industry in Latvia. “Construction Industry Grand awards” are awarded in two categories: “Lifelong contribution to Construction Industry” and “Engineer/Architect of the Year” which includes nominations in “Engineer of the Year”, “Architect of the Year”, “Junior Architect of the Year”, “Junior Engineer of the Year”. A total of 12 award winners (6 per each category) were given the main award “The Foundation Stone”. Award in category “Engineer of the Year” was awarded to Zigis Ostelis, building structure engineer, deputy head of metal structure engineer unit at UPB, while the award in category “Junior Engineer of the Year” was given to Edgars Zelcs, building structure engineer, deputy head of Riga Construction Engineer Unit of UPB. Both engineers were also given the Public sympathy award the fate of which was determined via a public vote. 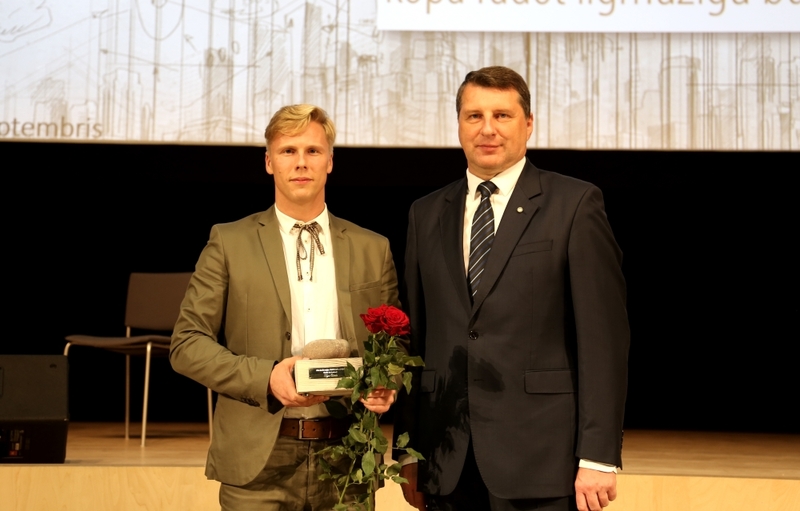 Award given to the winners - “The Foundation Stone” - was designed by Andris Vitols as per the vision of artist Katrina Vasilevska, symbolising the fundamentality, sustainability and ability to energetically support both buildings and people. 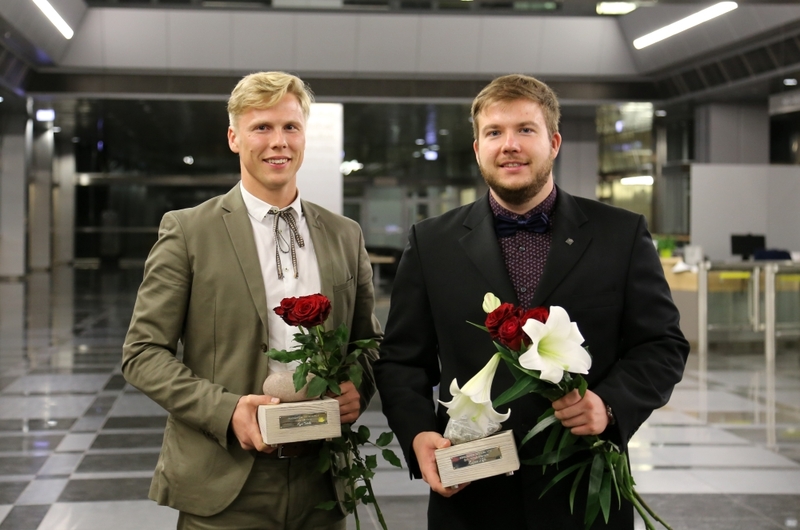 Award winners in the “Construction Industry Grand Awards” were determined by a jury board consisting of 44 members - professionals of the construction industry. A total of 36 nominees were considered nominated for the award by their companies, public organisations, local councils, employers, customers and private persons.